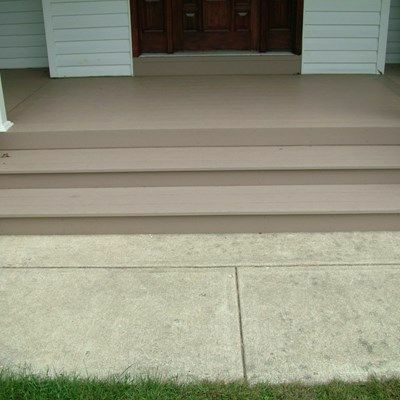 Remolded Porch deck in Plumstead NJ. 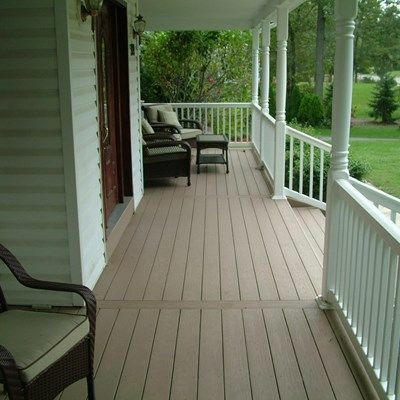 Other Pictures In Remolded Porch deck in Plumstead NJ. 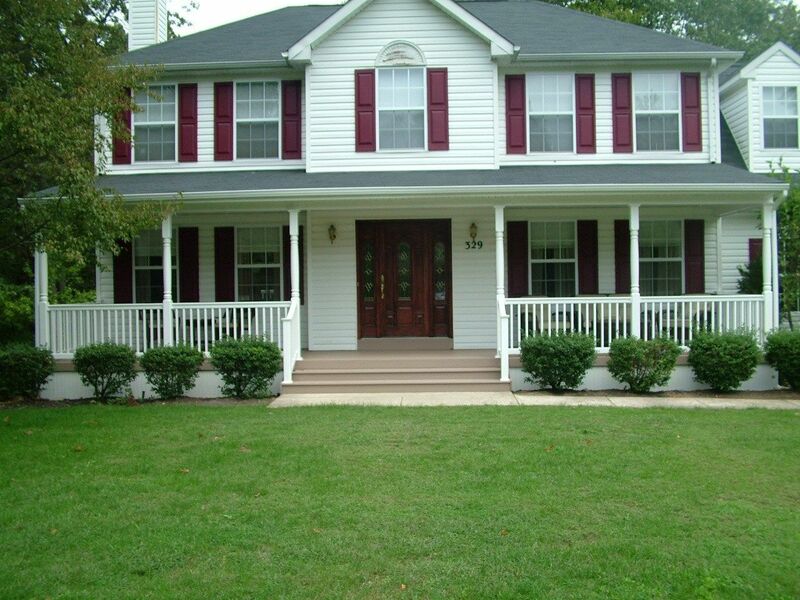 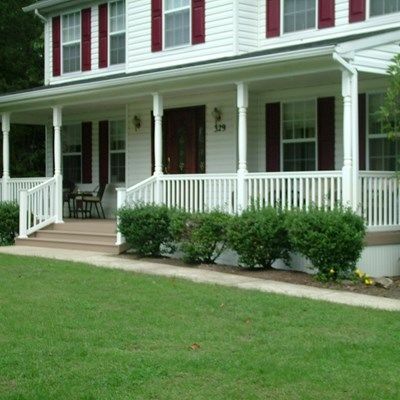 Remolded exisitng porch with decroative columns, vinly railing, solid vinyl skirting and also built new deck in back of the home.